Denmark has lots of appealing attractions, but none quite like seeing everything from above while floating in a hot air balloon, or from below while diving the cold waters. These recommended activities will spice up any trip to the beautiful Scandinavian country. 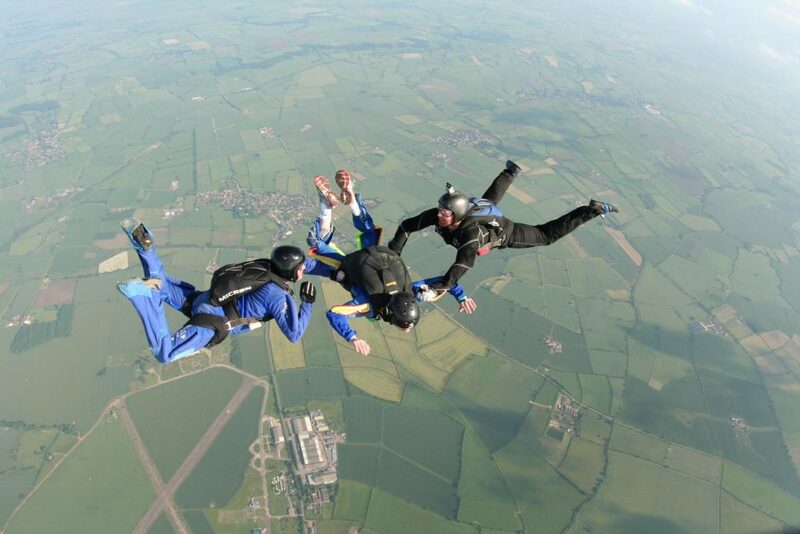 Those who’d like to know how skydiving feels but are scared at the idea of jumping out of an airplane can check out the Copenhagen Air Experience. Wind at a speed of approximately 220km/hour comes through five propellers set on the bottom of a vertical tunnel. Visitors can experience a thrill-seeking ‘float’ or ‘hover’ above the wind without the fear of wondering what could happen if the parachute doesn’t open. Those without fear can try the real thing at Aversi Parachute Club. To try a solo dive you can take a six-hour theory course before jumping from 3,280 feet (1000 meters). If a tandem dive with an instructor sounds preferable, this is also possible, and you can dive from 13,123 feet (4,000 meters). Jump off a 226 foot (69 meter) platform straight towards Copenhagen Harbor. Bungy Jump’s friendly instructors will help you through so you only have to relax, enjoy the view and savor every moment before you take a dive that you’ll probably remember for the rest of your life. With more than 10,000 shipwrecks at the bottom of the Baltic and North Seas, scuba divers will definitely want to check out Denmark’s cold waters. Exploring a Russian submarine at 88 feet (27 meters) under water will send shivers down the spine. The South Funen Archipelago is one of the best dive sites in the country, while the Little Belt (Lillebælt), on the west of Fun Island, is considered one of the top spots in Northern Europe. Get up early to enjoy sunrise from a hot air balloon above Copenhagen. It’s safe, doesn’t require any physical strength and still offers an unforgettable experience. 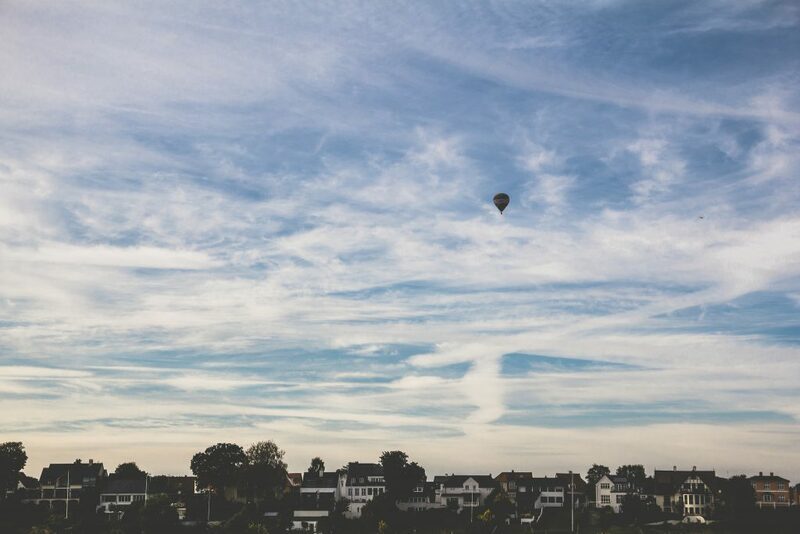 As the weather in Denmark is unpredictable, check the weather forecast before booking a hot air balloon ride. 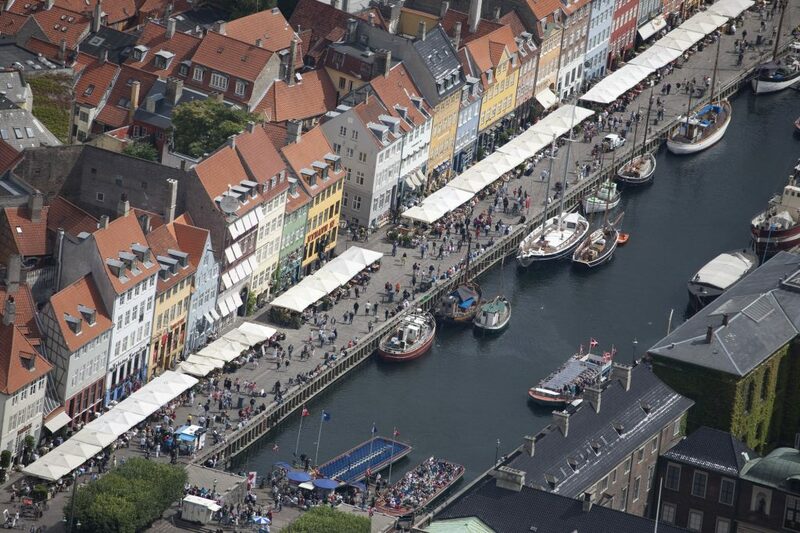 VHM Ballonflyvning organizes trips at Zealand, the island on which Copenhagen is located, every day all year round. In Funen and Silkeborg, flights are offered from May until the end of autumn. Book a helicopter flight and see the Fredensborg Palace or Frederiksborg Castle in all their majesty. Danish Fly offers tours all over Denmark, and visitors can choose which attractions they’d like to see from the seat of a helicopter. Those who aren’t afraid of heights and are wanting to challenge themselves in new ways should stop by Urban Rangers Camp. Brothers Flemming, Glenn and Ole Jensen have created a space for people who, like them, need an adrenaline rush in their daily lives. 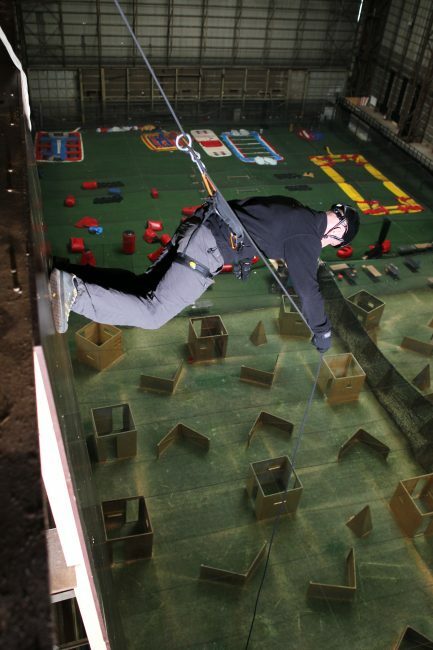 They offer challenging activities such as wall climbing and ‘balance barriers’, and in 2013 constructed the world’s highest indoor high roping track. 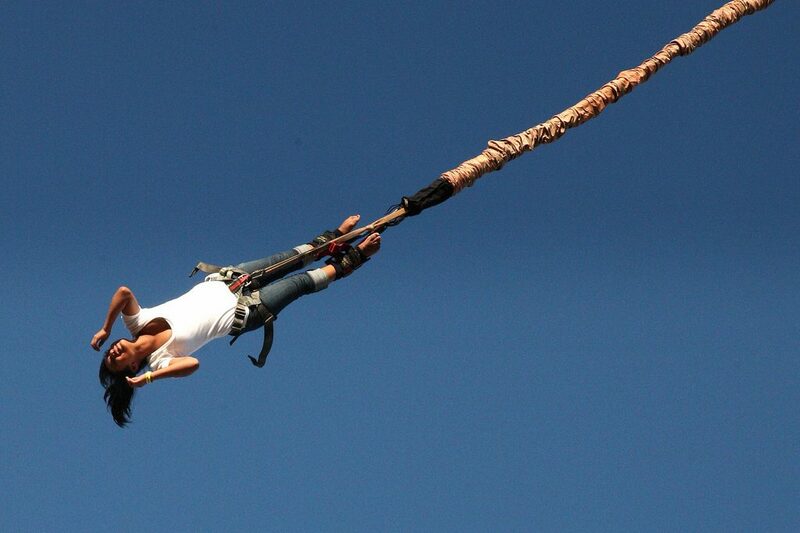 If tightroping at 164 feet (50 meters) sounds too much, start lower down and progress up to 23 feet (7 meters). Denmark is known as a bicycle-loving nation, and the country’s great infrastructure in combination with its flat landscape make it easy to take short or even long bike tours. Whether it’s a relaxed ride along the Danish coast or an intense mountain bike ride in the Scandinavian forests and hills, fun is guaranteed. Check out the useful Cyclistic website before embarking on a trip. Climbing Forest (Klatreskoven) is a great destination for adults and kids. The goal is to move from one tree to another via ropes, log bridges and other obstacles high above the ground. With three courses of different levels, you can spend a full day here in nature.